FAUBOURG [fo-boor] is a style and lifestyle destination for the conscious modern woman. Here, you'll find fashion-forward clothing and accessories from the most covetable and innovative ethical designers from around the world. Our edit is intended to let you build a timeless wardrobe that goes beyond basics. We set out to redefine luxury to be more accessible and conscious. It's not about the price but about how our clothes are made. We are headquartered in Brooklyn with a team in Paris and Los Angeles. We often get asked the meaning behind our name. It's a French word that means suburbs or outskirts. It is inspired by the Parisian faubourg, the suburbs that became the heart of town, the underground culture that grew into the mainstream, just like the sustainable revolution has gained center stage . Our platform brings a radical new awareness to how fashion is made, where respect and sustainability are no longer marginal but instead central to everything we do. It's one of those choices we make everyday: what to wear (and what to eat). With every items we bring home, we are either contributing to the solution or to the problem. Making ethical choices should be easier and not require that we sacrifice personal style. That's why we make it our mission to help you build a sustainable wardrobe that goes beyond basics, effortlessly. We believe in the ‘buy less buy better’ philosophy and will always favor quality over quantity. Each piece you discover on FAUBOURG meets the highest standards of quality construction, materials, and sophisticated design. Think small batch handmade items, local production, organic fabrics, and eco-friendly processes. We believe in craftsmanship and in the creative power of artisans, especially women artisans, in developing countries. We celebrate true collaborations between brands and handworkers around the world as a major contributor to the preservation of local traditions and to the well-being of artisans and their families. Our brands have answered the question #whomademyclothes, treat their workers fairly, and strive to minimize their impact on the planet. Born in France and of West African descent, Priscilla Debar lived in Paris before moving to New York where she worked in media, fashion and law. Hailing from a family of women entrepreneurs and community leaders, she believes in women's unique power to create a sustainable future and sees fashion as a political device for social change and justice. A conscious awakening and the experience of motherhood led her to adopt sustainability and mindfulness as guiding principles in personal and professional life. 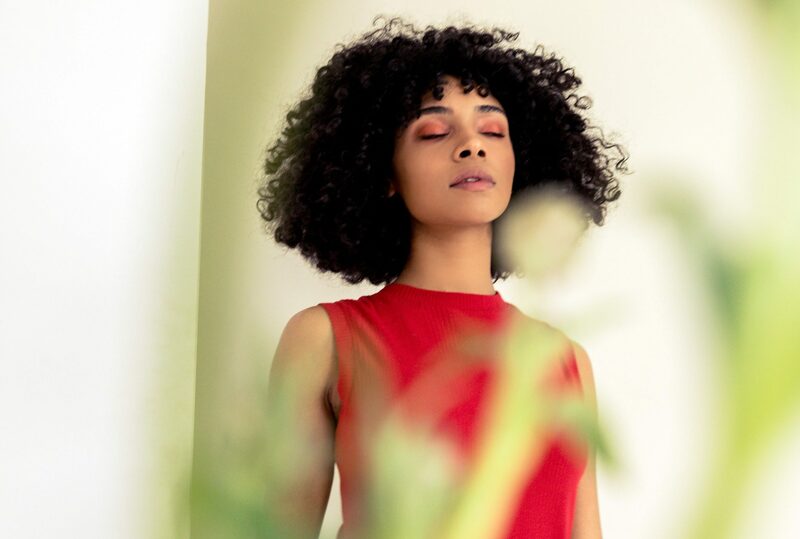 She launched FAUBOURG in 2017 to champion creative talents from around the world, especially from within communities of color, and to inspire individuals from all backgrounds to live more sustainably. Join us in the movement toward a new, conscious luxury.